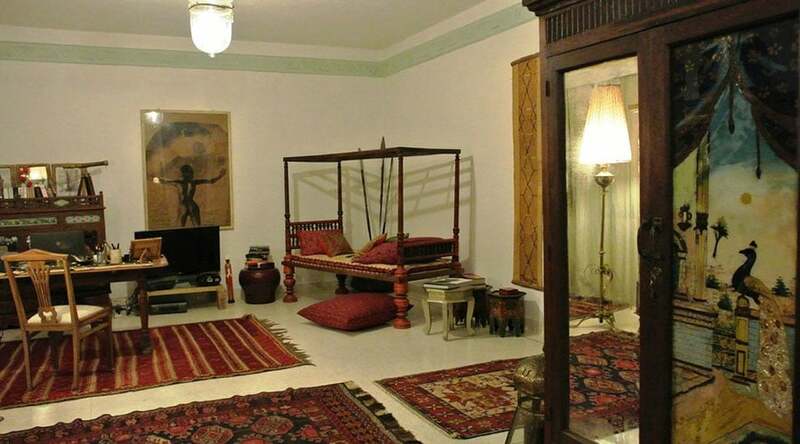 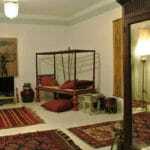 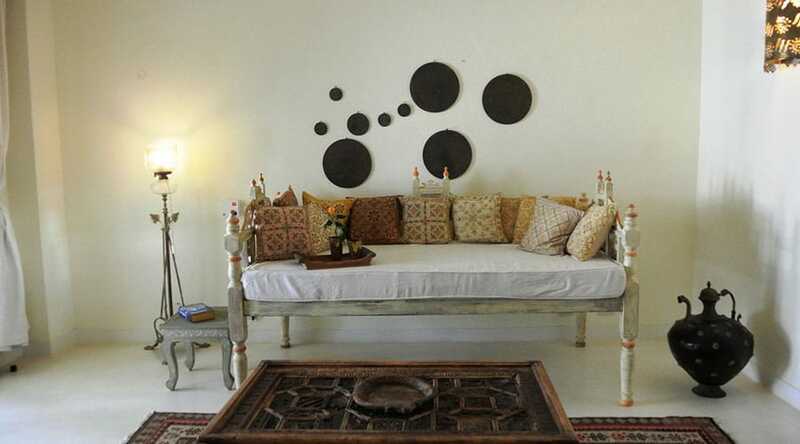 Prices above are only indicative rate and are based on two people sharing a double room. 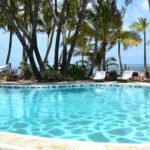 The price may vary depending on the season of travel and the number of people you will be traveling with. 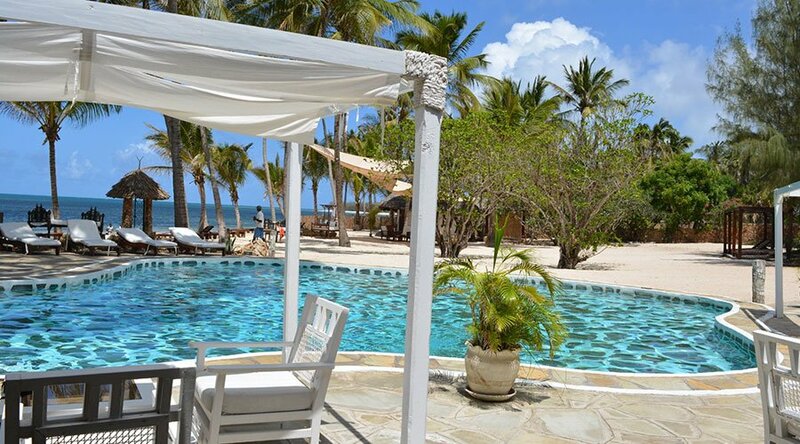 Contact us with your travel dates and we will extend to you our discounted rates for Kilili Baharini Resort & Spa. 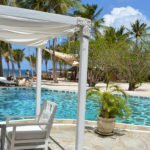 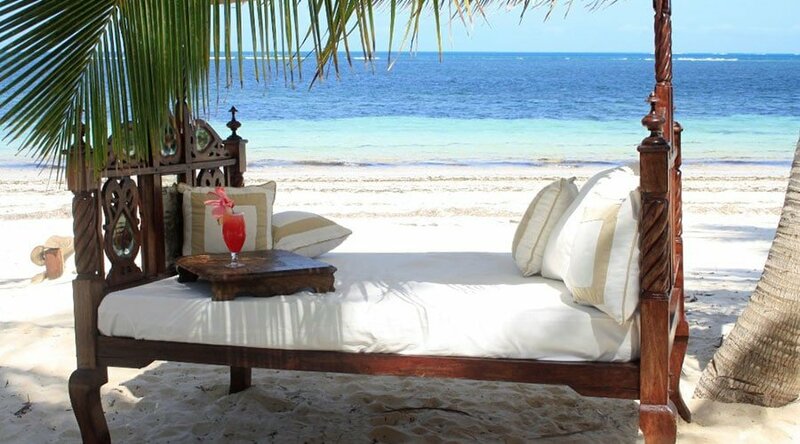 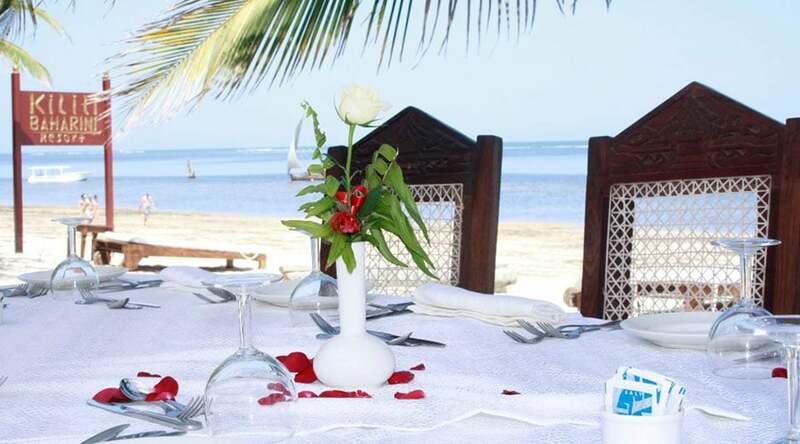 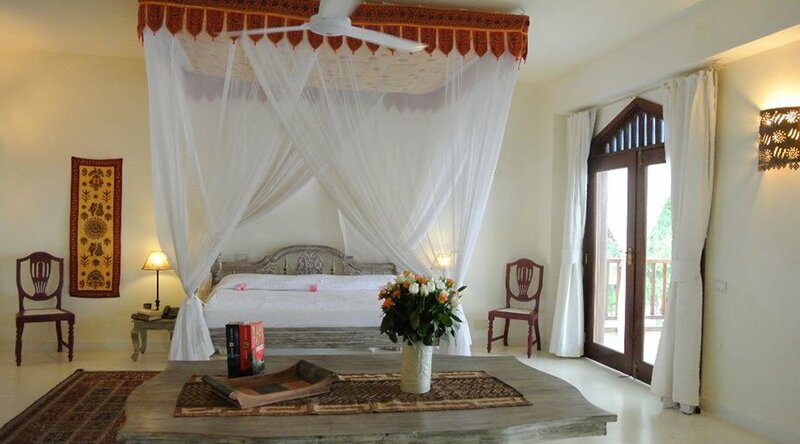 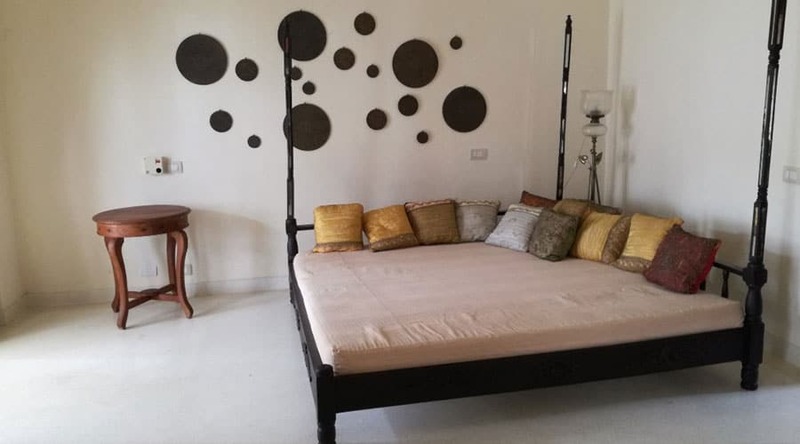 Kilili Baharini Resort & Spa is set on the Indian Ocean, this upmarket beachfront resort is 3 km from the Malindi Marine National Park and 4 km from the Malindi Tourist Market. 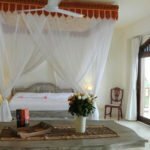 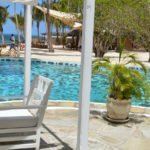 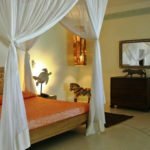 This resort offers free Wi-Fi, and minibars, the airy, polished rooms feature Swahili-inspired decor and furnishings such as carved beds, as well as verandas and pool views also with fans, mosquito nets and safes. 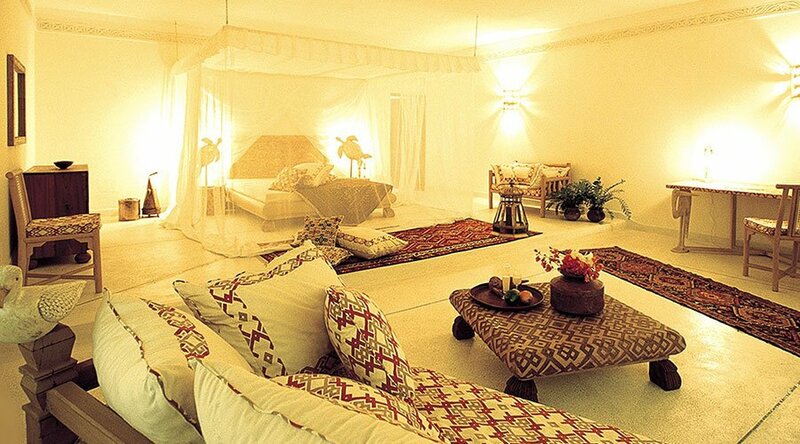 Upgraded quarters and suites include sitting areas. 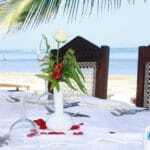 Breakfast is served in-room, plus there’s a restaurant offering outdoor dining, as well as 2 bars. 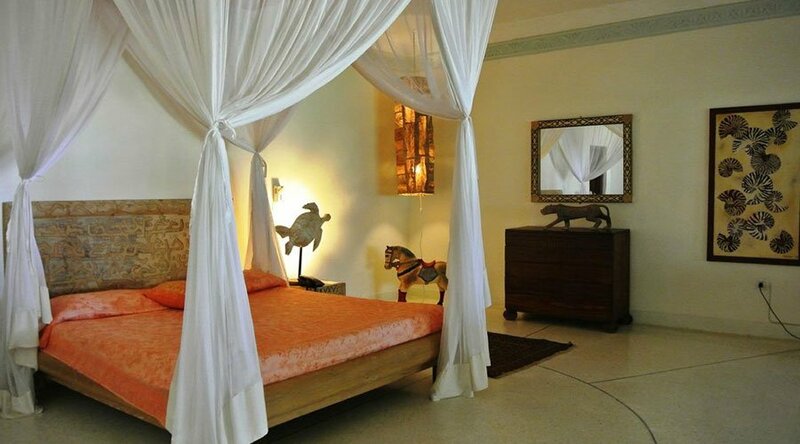 Extra amenities include a private beach and 5 outdoor pools; a spa offers beauty and therapeutic treatments. 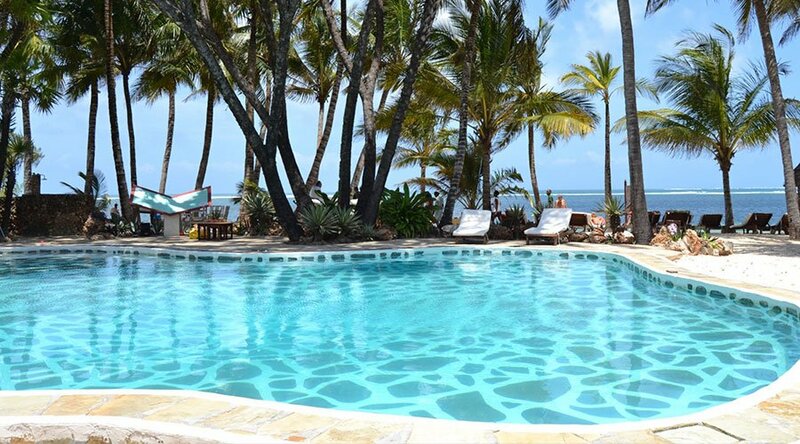 Ready to book your holiday at Kilili Baharini Resort & Spa ? 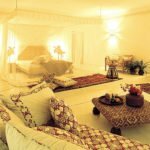 Contact us for the best rates.